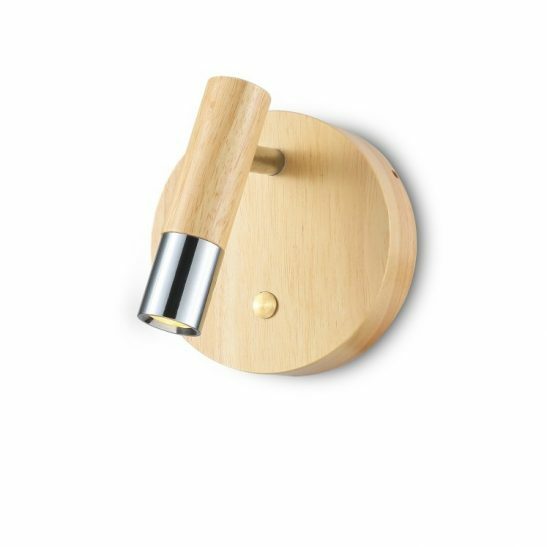 If both you and your partner enjoy reading in bed and are looking for an overbed reading lamp that is suitable for two, then the Seville Twin 3 Watt Black Wall Mounted LED Reading light is worth considering. 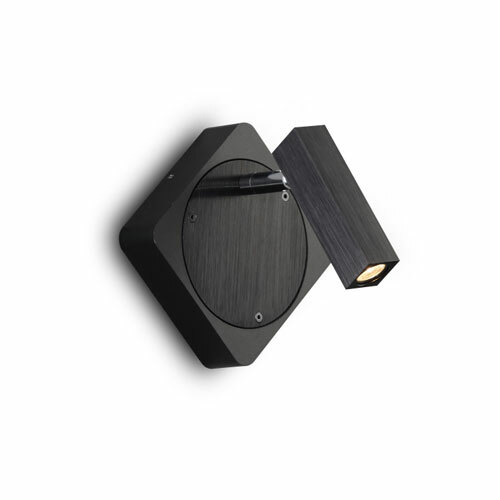 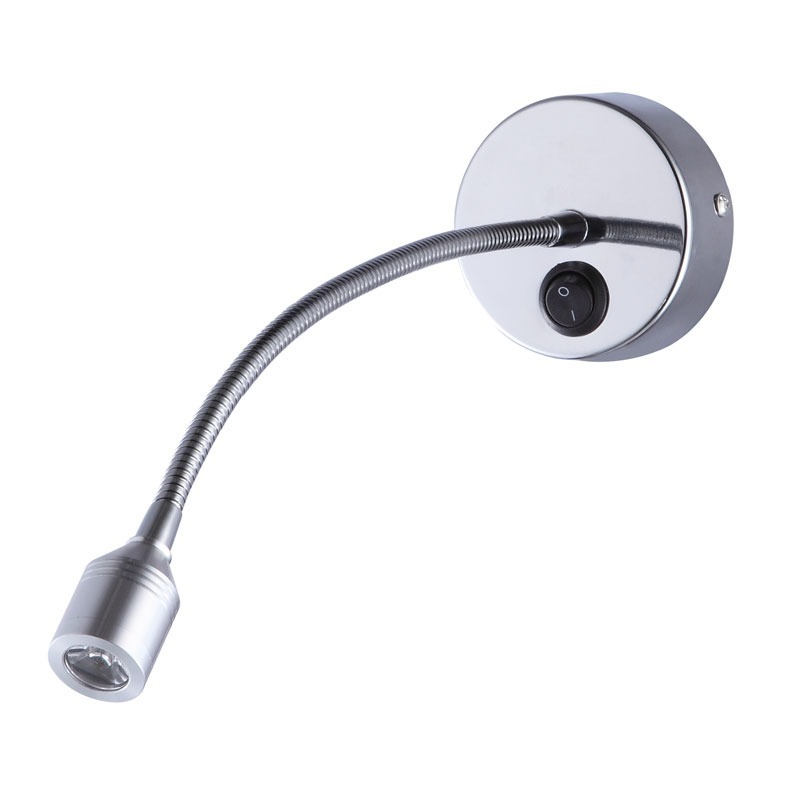 This attractive anodized black reading light looks smashing over the center of the bed and consists of a surface mounted back plate and two light heads so that you and your partner can each tilt the light at an individual light at an angle that is perfect for you. 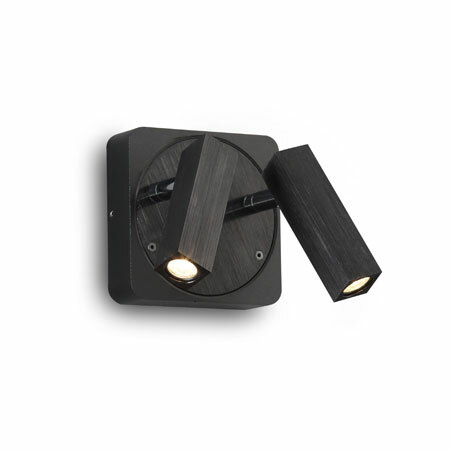 The back plate of this light measures 105mm by 105mm.with the on/off switch for the light located on the side of the back plate. 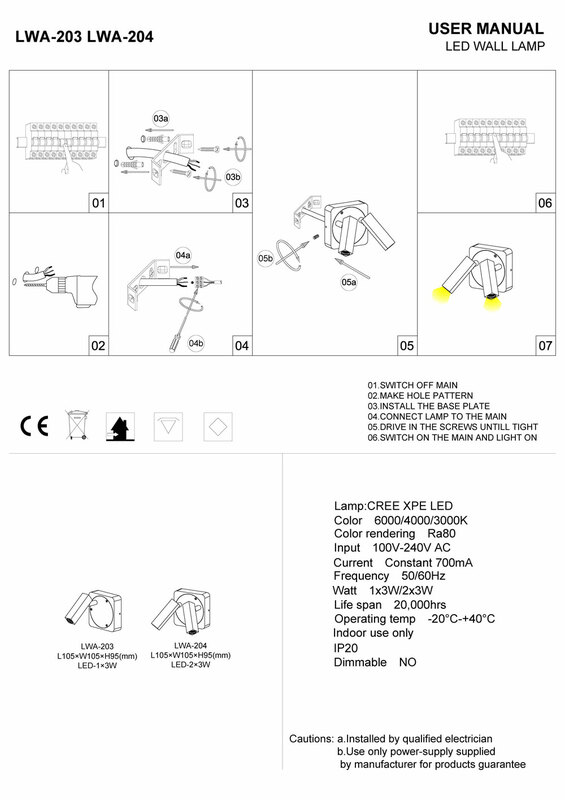 The LED driver for this light is located in the back plate of the light fitting. 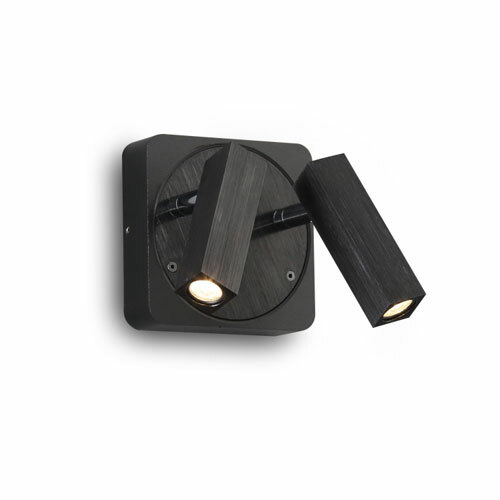 Each of the lights features 3 watt CREE LED with each head producing 120 lumens of light. 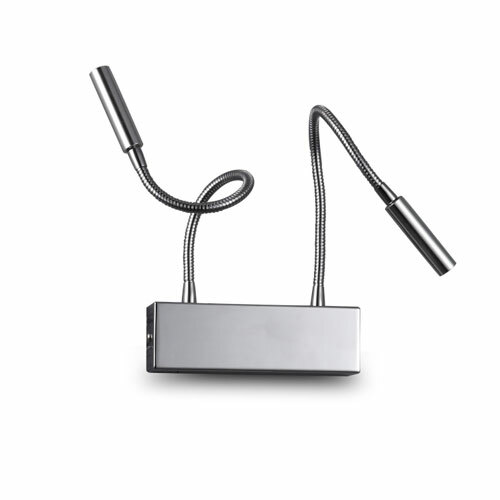 An electrician can connect this twin overbed reading lamp directly into your 240 volt supply. 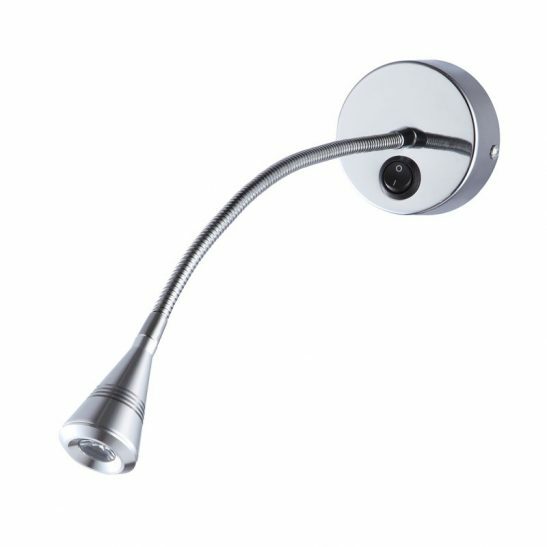 This twin overbed reading lamp is specifically designed to provide you with 20,000 hours of light for your reading pleasure. 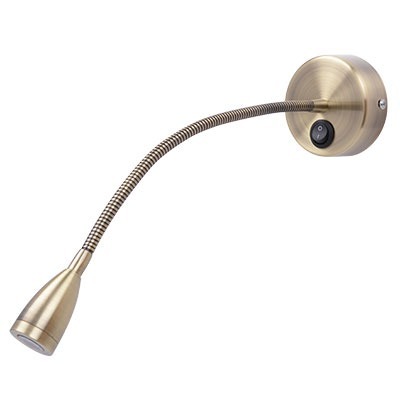 In addition, this reading light will actually save you money over other reading lights since it is more energy efficient than more traditional lighting options. 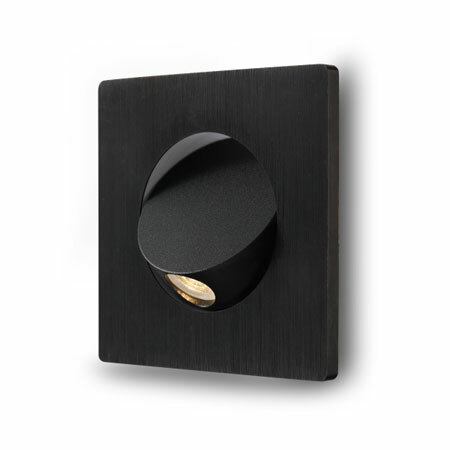 You also never have to worry about changing a light bulb with this Seville Twin 3 watt black wall mounted LED reading light since the LED is built right into the light itself. 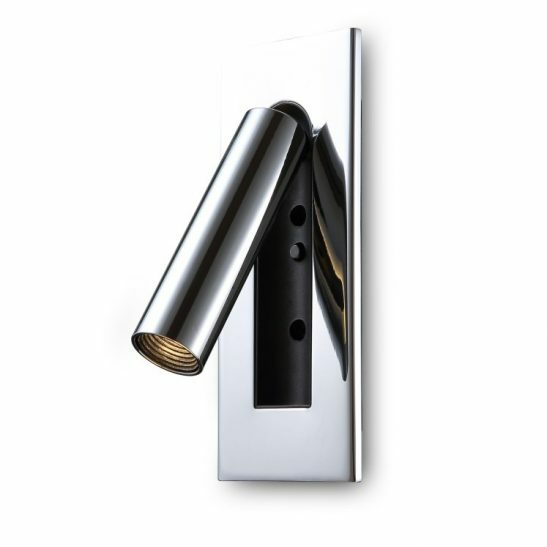 The light comes with a 3 year guarantee so you should have peace of mind that this light will last you for years to come.